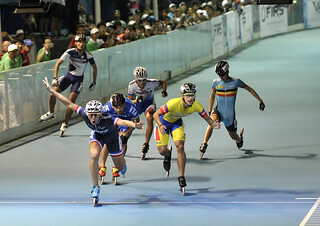 Speed skating is pure racing! The gold goes to those who skate fastest. Few other sports can match the excitement of the head-to-head fights for positions between skaters hurtling themselves through the curves. Or the photo-finish drama that unfolds once they cross the finish line. 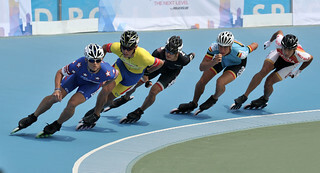 To win, the skaters need not only sprinting abilities and stamina, they also have to grasp the race situation quickly and use all advantages to beat their opponents on the home stretch.